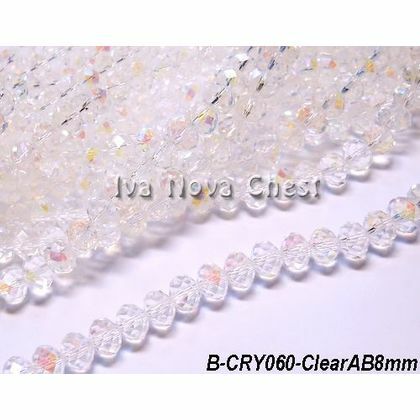 Glass Beads and Crystals. 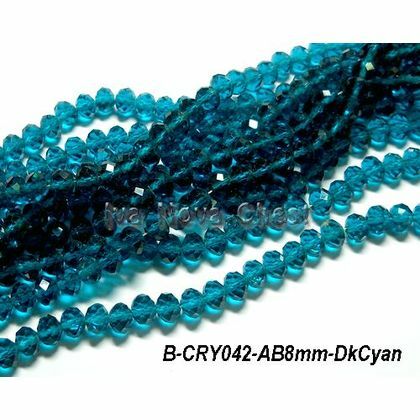 Jewelry Making Supplies in Malaysia. 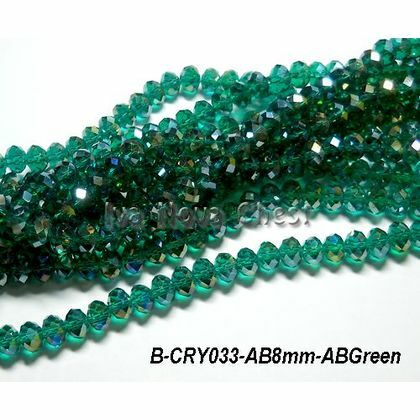 Best choice. Wholesale price. 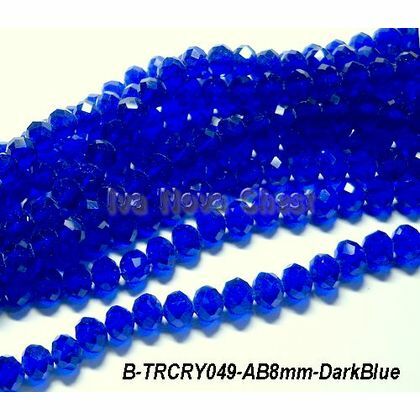 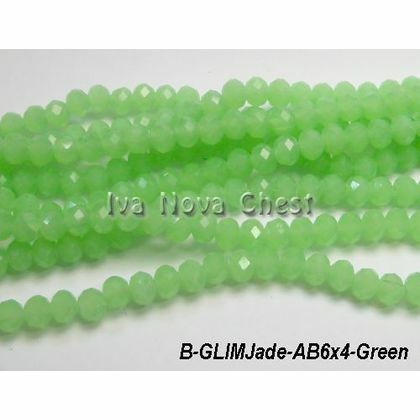 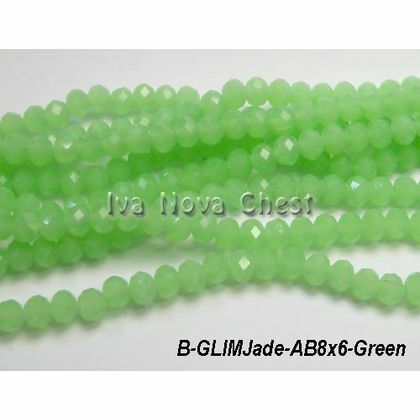 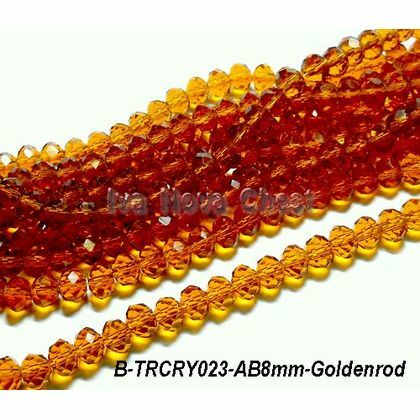 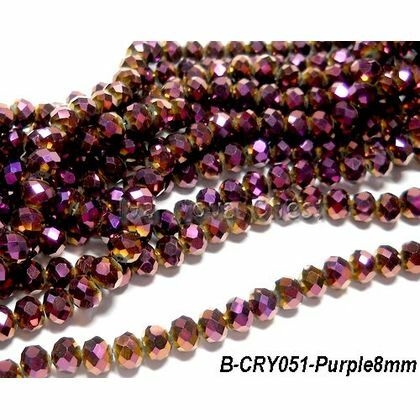 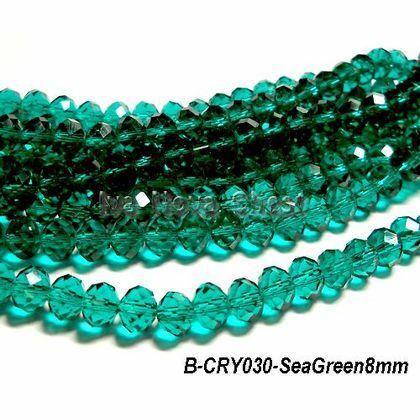 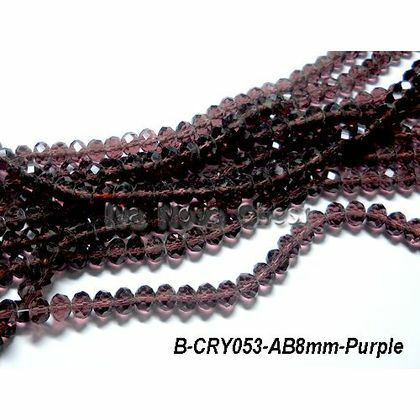 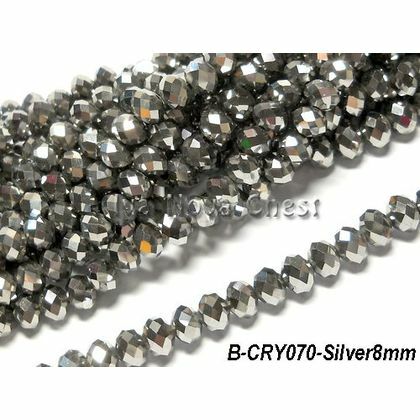 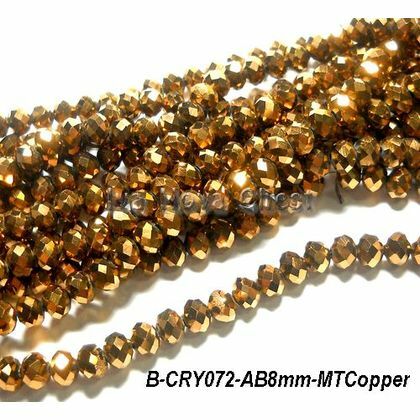 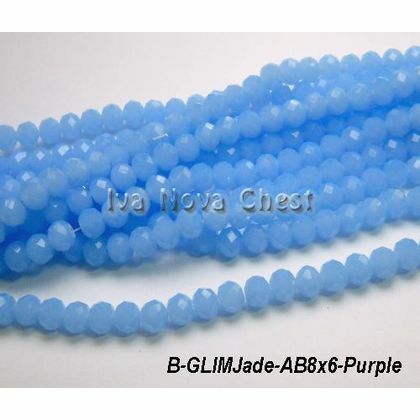 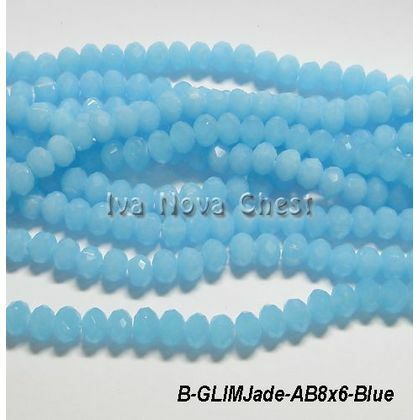 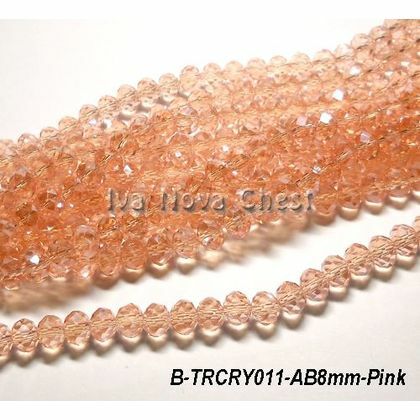 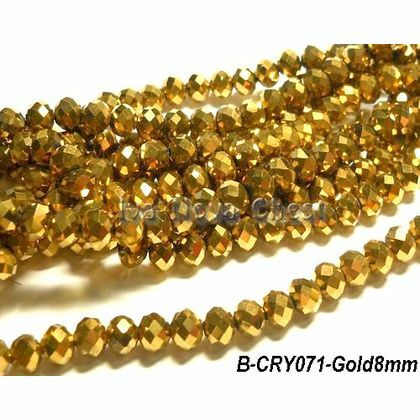 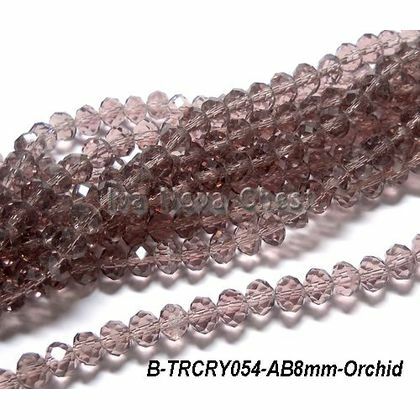 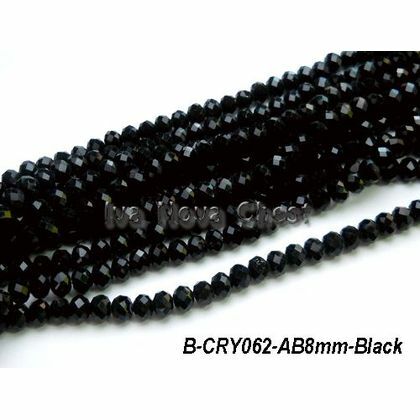 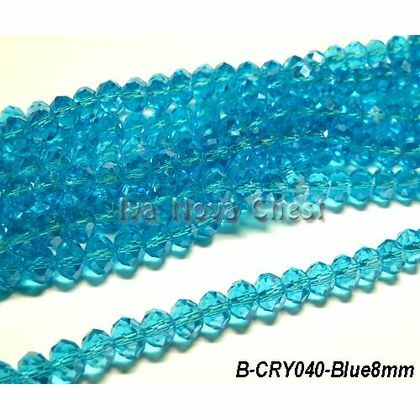 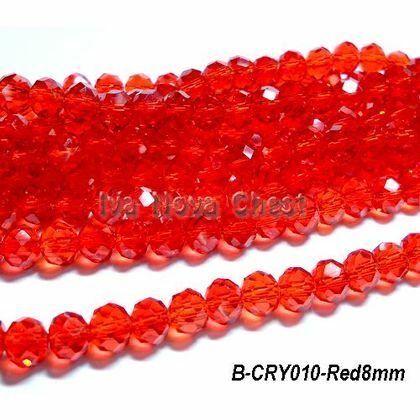 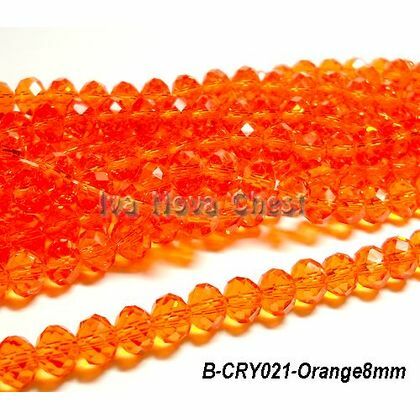 Glass crystals beads are very popular for beading projects. 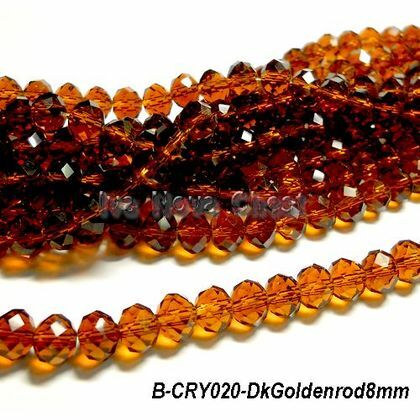 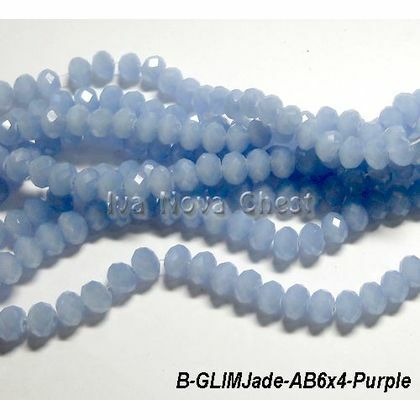 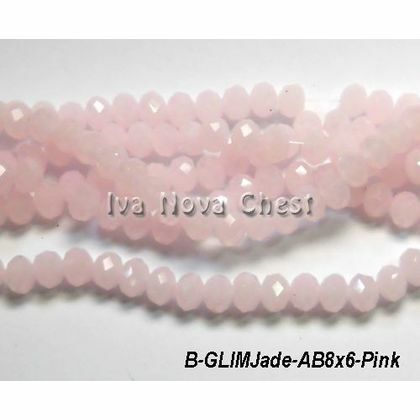 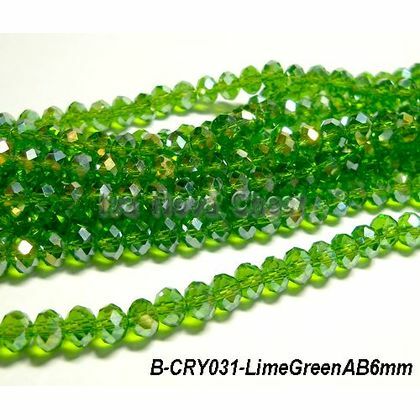 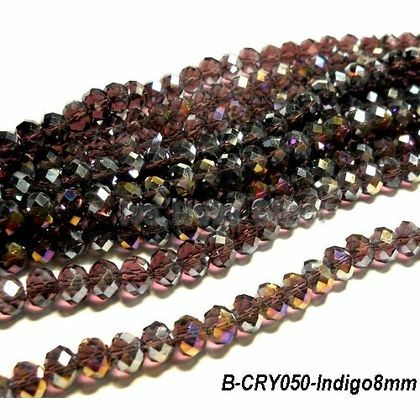 Glass crystals beads are gorgeous, light, sparkly and just perfect for bracelets, necklaces and other beading designs. 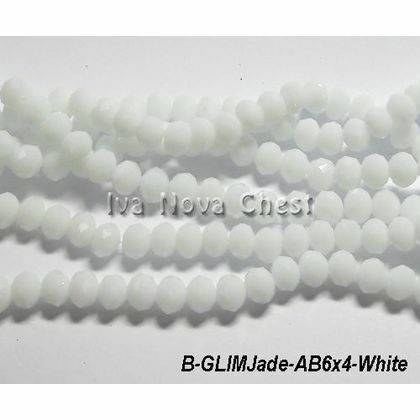 Different shapes, sizes and colours you can find in our Iva Nova Chest shop.